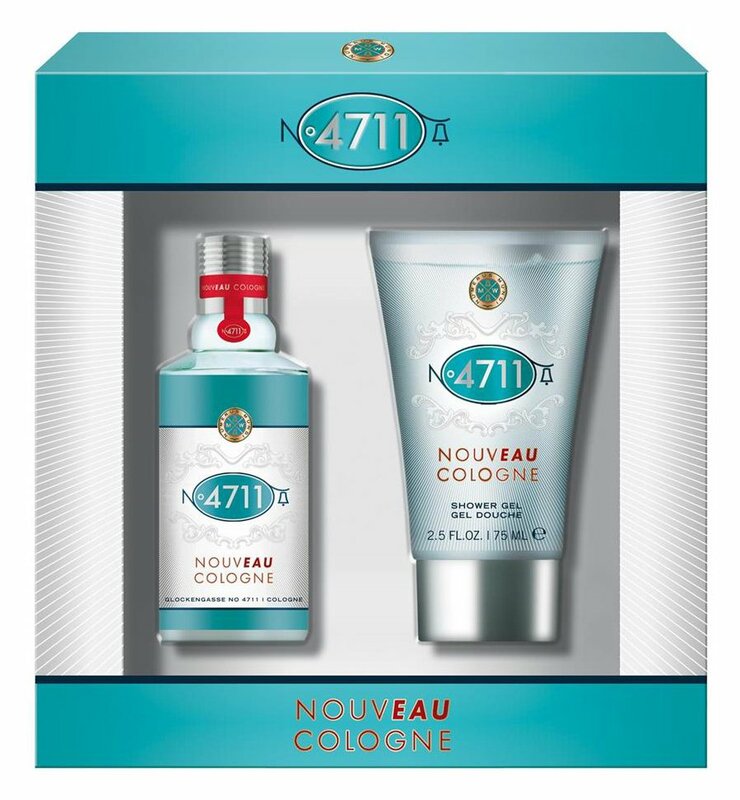 Nouveau Cologne is a perfume by 4711 for women and men and was released in 2011. The scent is fresh-citrusy. It is being marketed by Mäurer & Wirtz. 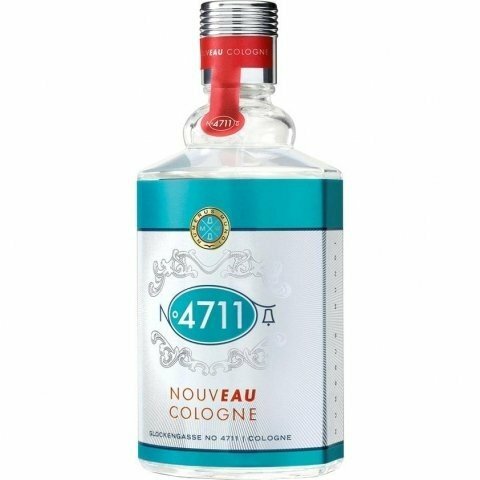 Nouveau Cologne was released symbolically on 04.07.11. I'll join my foreposters. The idea of the old Kölnisch Wasser has been successfully eliminated here, but that the scent is "more modern", I would not say. Only the prelude is typical of Cologne. Yuzu I smell out, but I think there's something else citric about it. Then lychee and currants are added, but they make the whole thing quite scratchy. And now I perceive this soapy smell which remains dominant for the rest of the (logically relatively short) fragrance. My sprayed arm actually smells like I just washed it with some commercial soap. Nothing expensive, but also nothing that smells overly chemical and penetrating. This typical soap smell, enriched with something flowery and an obligatory freshness. Also the Sillage is comparable with it, pointed after the hand washing smells. The scent can be perceived quite well at close range. It doesn't smell wrong... Not at all, but I don't find it very interesting as a perfume. Also as refreshment in between. Soap smells clean but not refreshing. 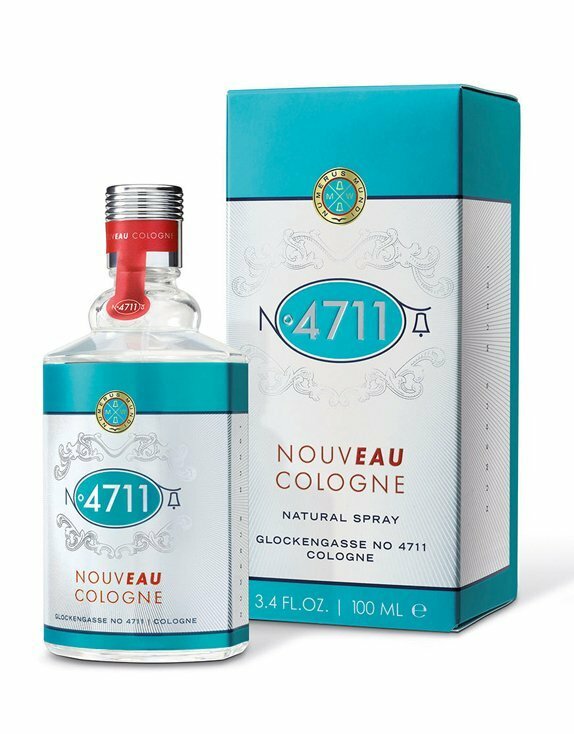 So when should I wear Nouveau cologne? If I didn't feel like washing up? After half an hour I smell a surprisingly pleasant base. White musk is obligatory for a clean fragrance anyway, but the tonka bean and a hint of sandalwood let the fragrance end wonderfully warm and creamy. The soapy smell is finally retreating a little. Not a buyer for me eventually. The prelude is in every cologne anyway and only for the few minutes that the base lasts, I don't have to smell of hand soap for half an hour. It just doesn't make much sense to me. You can also just wash your hands like that and leave it with the perfume. In my opinion, the attempt to present the Kölnisch Wasser to a younger target group in a modernised form did not succeed. 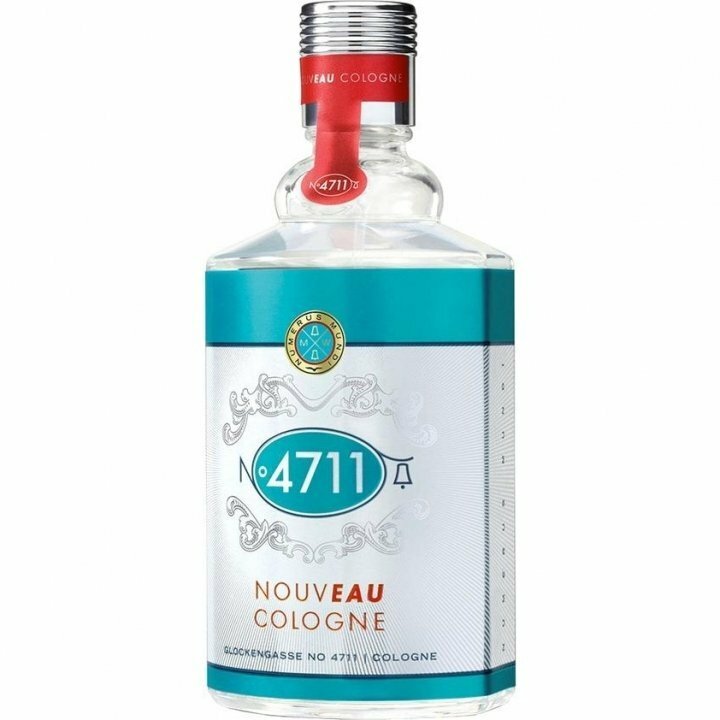 I think Nouveau Cologne will be too unspectacular for most young people. Starting with floral, fruity and marine notes, it’s a mess. Sharp synthetic marine then takes over. Not a good one, sad to say.